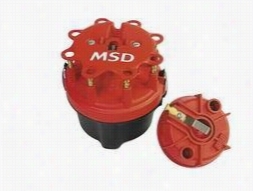 MSD Cap-A-Dapt Cap And Rotor 8445 Distributor Cap & Rotor. 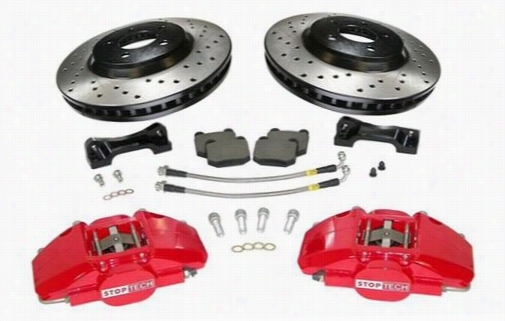 Power Slot Stoptech Big Brake Kit 82.335.6800.52 Disc Brake Calipers, Pads and Rotor Kits. 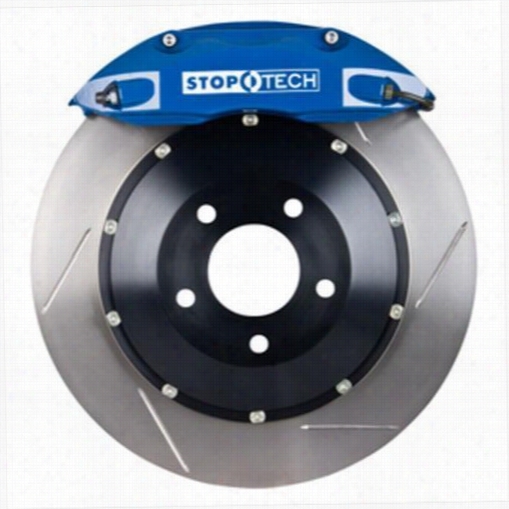 Power Slot Stoptech Big Brake Kit 83.836.0023.51 Disc Brake Calipers, Pads and Rotor Kits. 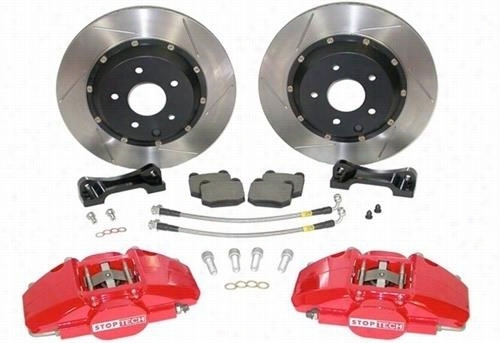 Power Slot Stoptech Big Brake Kit 83.143.4C00.51 Disc Brake Calipers, Pads and Rotor Kits. 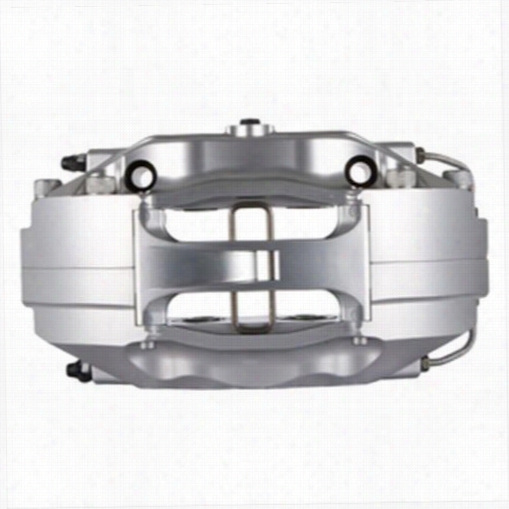 Power Slot Stoptech Big Brake Kit 83.143.4C00.52 Disc Brake Calipers, Pads and Rotor Kits. 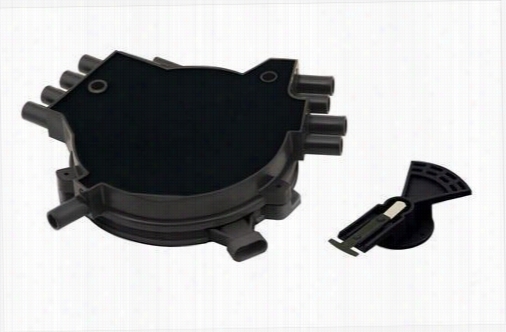 ACCEL Distributor Cap And Rotor Kit 8132 Distributor Cap & Rotor. Power Slot Stoptech Big Brake Kit 83.836.4700.21 Disc Brake Calipers, Pads and Rotor Kits. 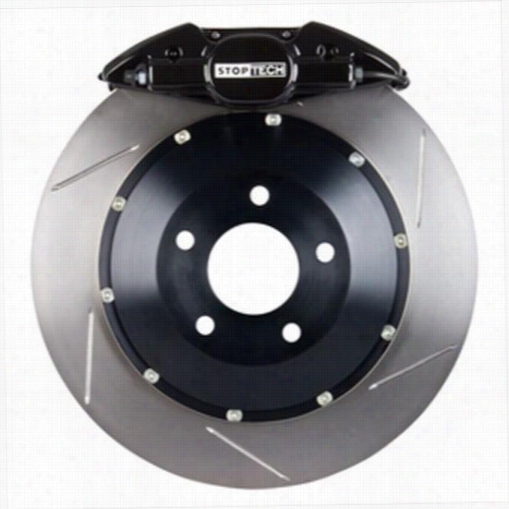 Power Slot Stoptech Big Brake Kit 83.143.4700.61 Disc Brake Calipers, Pads and Rotor Kits. 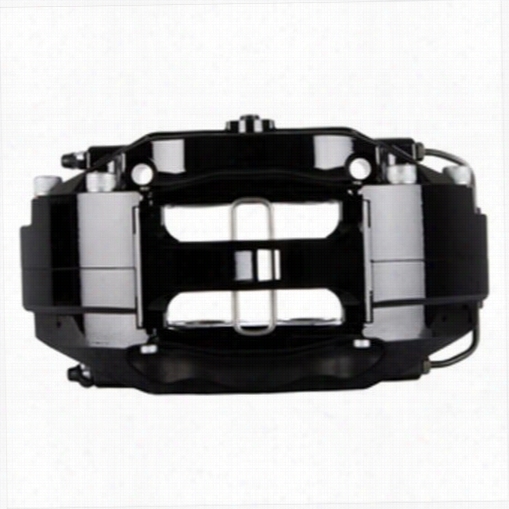 Power Slot Stoptech Big Brake Kit 83.143.0027.81 Disc Brake Calipers, Pads and Rotor Kits. 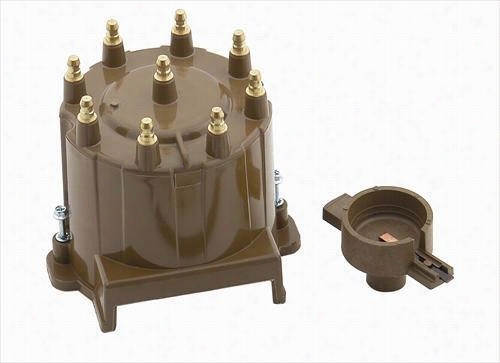 ACCEL Distributor Cap And Rotor Kit 8136 Distributor Cap & Rotor.